Would you be interested in a JNA newsletter that goes directly from agent to artist? Can you agree to keep it just between us? So, if you are game (and I really hope you are), please sign up here and be sure to check the “I am interested in: representation +/or advice for artists” box. As you probably know, we send out a newsletter every few weeks which goes to thousands (yikes!) of folks in the art world. Most are art buyers, some are business associates, some are graphic designers. And some are artists just like you! But I realized that there may be a need for a newsletter that goes to artists only. After all, there are some inside tips I can offer to artists that I don’t necessarily want everyone to know. When it comes to how to negotiate a contract, how to market your work to art directors, how to promote yourself through social media – that’s information I would like to share only with the artists themselves. I am hoping to share some practical tidbits on licensing, reveal how art buyers search the web, and coach you on how to get the most out of your online hours. This is the kind of thing that happens during my Advice For Artists sessions, where I do one-on-one coaching with illustrators over Skype. 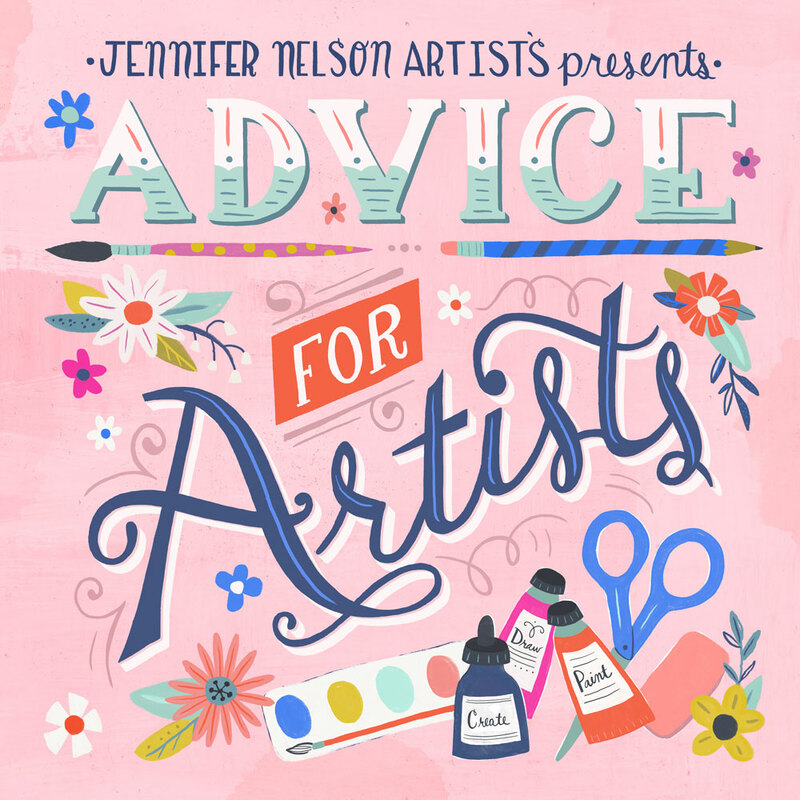 It has been very helpful to artists and for me too!